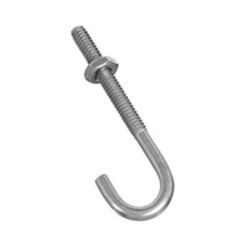 Our range of products include metal bolt, anchor bolt, anchor fasteners, brass inserts, eye bolts and hex nut. 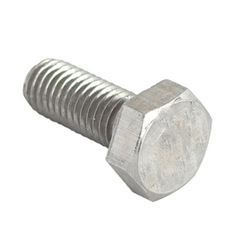 We are a leading supplier of metal bolt. 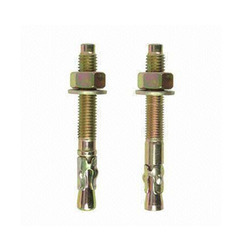 We are a leading supplier of Anchor Bolt. 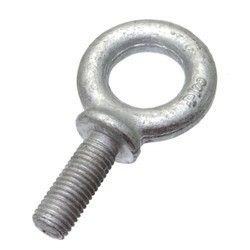 We are a leading supplier of Anchor Fasteners. 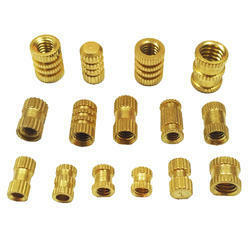 We are a leading supplier of Brass Inserts. 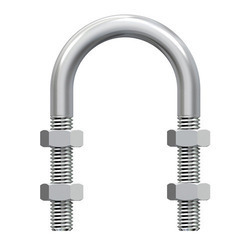 We are a leading supplier of Eye Bolts. 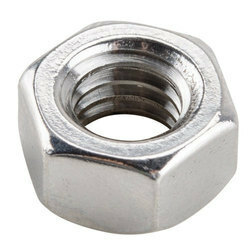 We are a leading supplier of Hex Nut. We are a leading supplier of Hexagonal Nut. 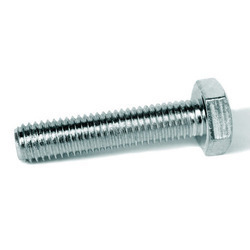 We are a leading supplier of High Tensile Fasteners. 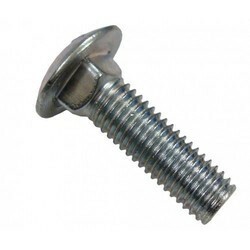 We are a leading supplier of Industrial Fasteners. We are a leading supplier of Industrial Nut. 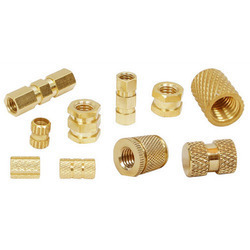 We are a leading supplier of Lock Nut. We are a leading supplier of Machine Screws. 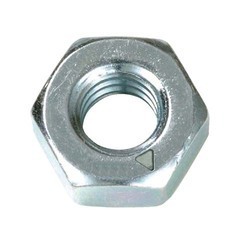 We are a leading manufacturer and supplier of Metal Nut. 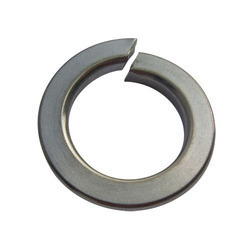 We are a leading supplier of Metal Washers. 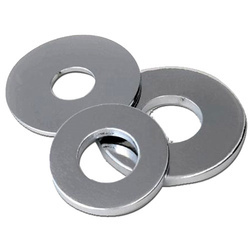 We are a leading supplier of Plain Washers. 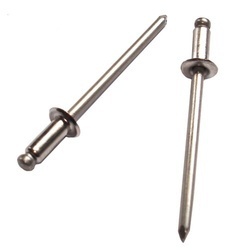 We are a leading supplier of Rivets. 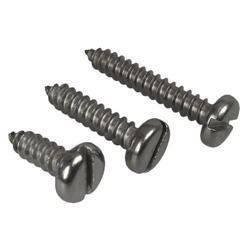 We are a leading supplier of Self Tapping Screws. We are a leading supplier of Spring Washer. 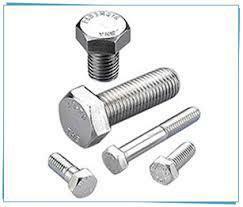 We are a leading supplier of Stainless Steel Bolt. 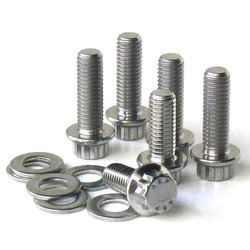 We are a leading supplier of Stainless Steel Fastener. 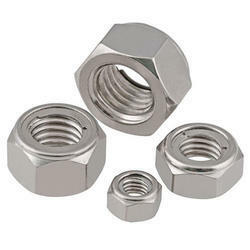 We are a leading supplier of Stainless Steel Nut. 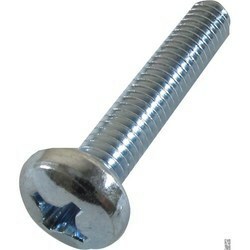 We are a leading supplier of Steel Fasteners. 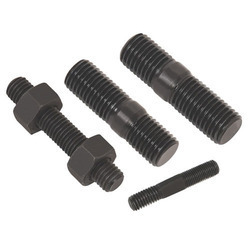 We are a leading supplier of Stud Bolts. 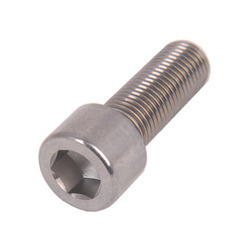 We are a leading supplier of Threaded Bolt. 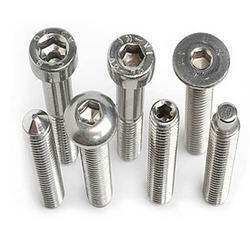 We are a leading supplier of U Bolt. 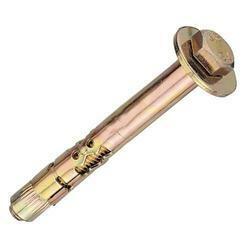 We are a leading supplier of Brass Screws. 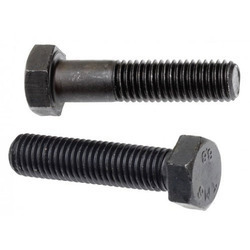 We are a leading supplier of Foundation Bolt. 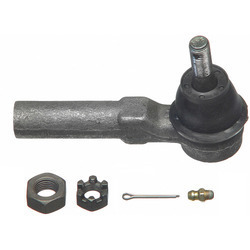 We are a leading supplier of Tie Rod.